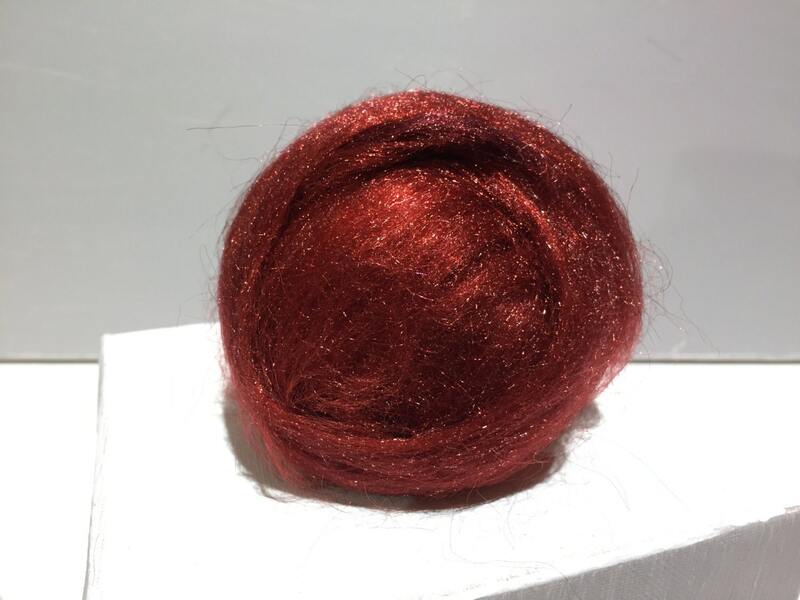 You'll get half an ounce of hand dyed Firestar in Chestnut, a deep reddish gold brown. 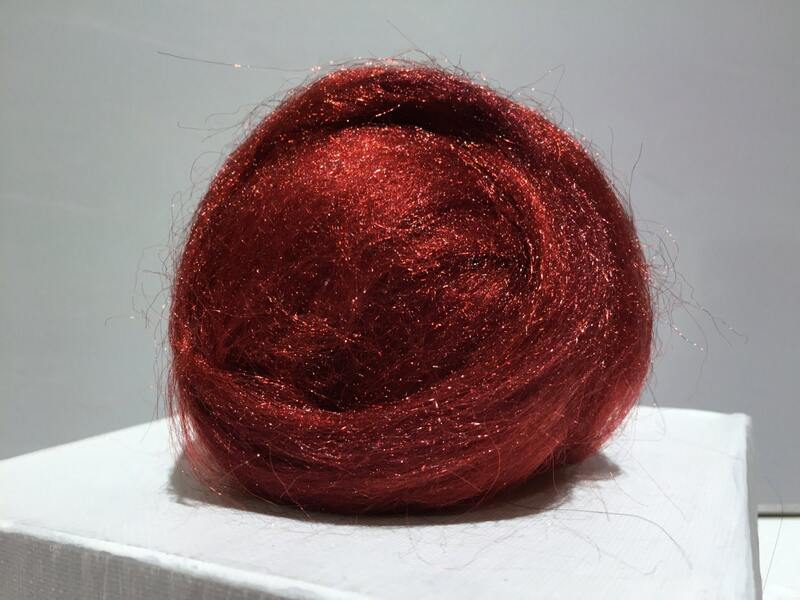 Firestar is a fine denier nylon fiber that is very easy to blend and very soft. 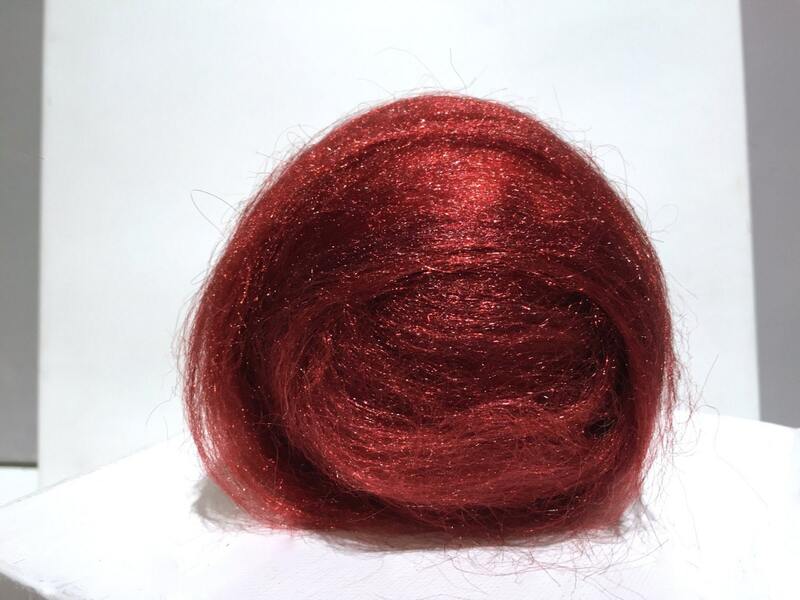 Lovely deep red sparkles! This is exactly what I was looking for. Shipped quick as always, and looks lovely! I'm always very happy with my fiber purchases from wild thyme. The colors are always amazing!